Former Model!! Single Story, Move in ready. 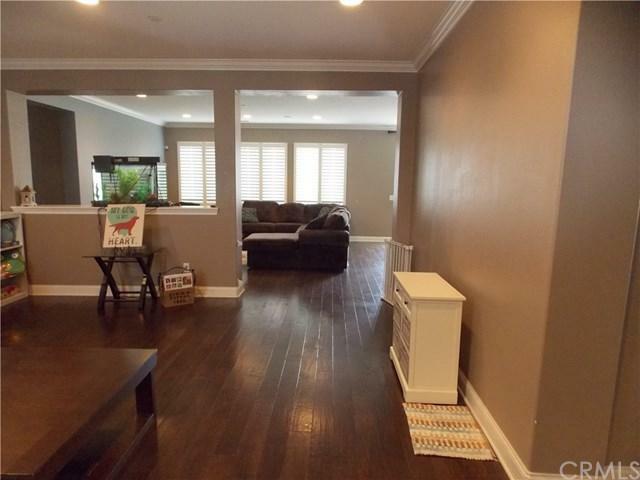 Large open floor plan offering 4 bedrooms and 2 bathrooms, Wood flooring, upgraded carpet, and custom paint throughout. Kitchen opens to great room ideal for entertaining and boasts granite counters, oversized island, stainless steel appliances and large pantry. Indoor laundry room is equipped with its own sink. Other amenities include: Private master suite, Crown Molding, plantation shutters, walk in closets, closet organizers, recessed lighting, plenty of storage, and more. 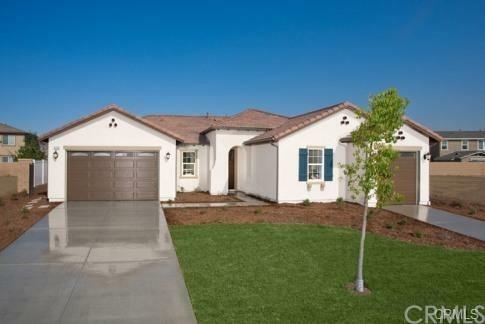 convenient split garages, both having direct access to house. 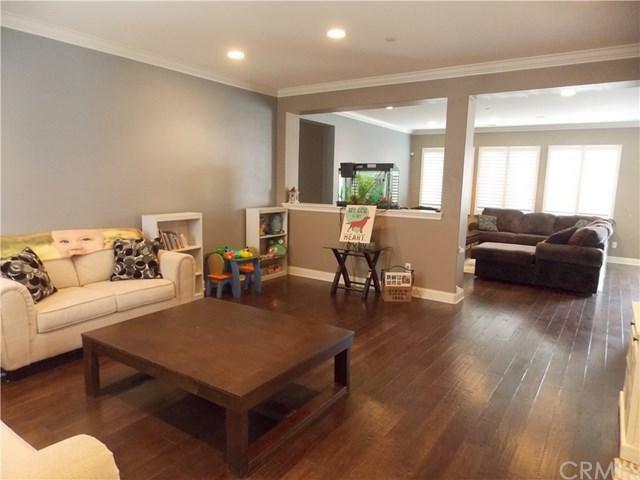 Located in a highly desired neighborhood close to freeway, parks, shopping and schools. 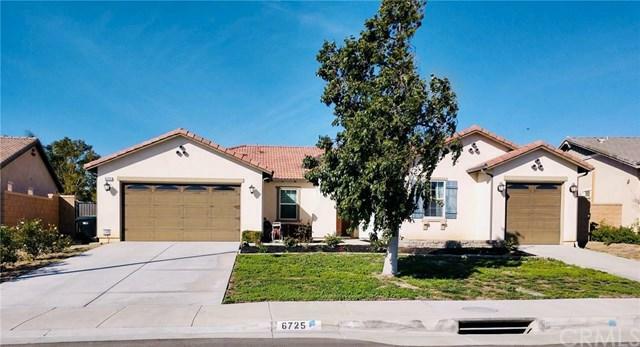 Sold by Gilberto Cazessus of First Team Real Estate.